Miami Personal Injury Protection | PIP Lawyers - Shamis & Gentile, P.A. Have you recently been injured in a serious accident? If you were not the cause of this accident, there is no reason that you alone should be paying the price for it. But this is what really does happen all too often. In many cases, you are the one who gets left holding the bag after your employer and insurance company default on the protection they owe you. But you don’t have to sit still and let it happen. You can hire the personal injury protection lawyer Miami residents rely on for expert representation in court. Contact a Miami Personal Injury Protection Lawyer at Shamis & Gentile, P.A. for a free consultation today! Why Do You Need a Miami Personal Injury Protection Lawyer? If you are wondering what kind of person should be investing in personal injury protection, the answer is you. You have no way of knowing when an accident could cause you a severe injury. And if this accident should occur as the result of someone else’s negligence or oversight, you need to be able to claim the full settlement you deserve. This is exactly why you need to be up to date on your knowledge of just what PIP entails. If you should find yourself in the position of needing to hire a personal injury protection lawyer, don’t hesitate to do so. This is one action that needs to be taken care of soon as possible. Most personal injury claims are subject to a very strict statute of limitations. Your best bet will be to contact a personal injury protection lawyer Miami. 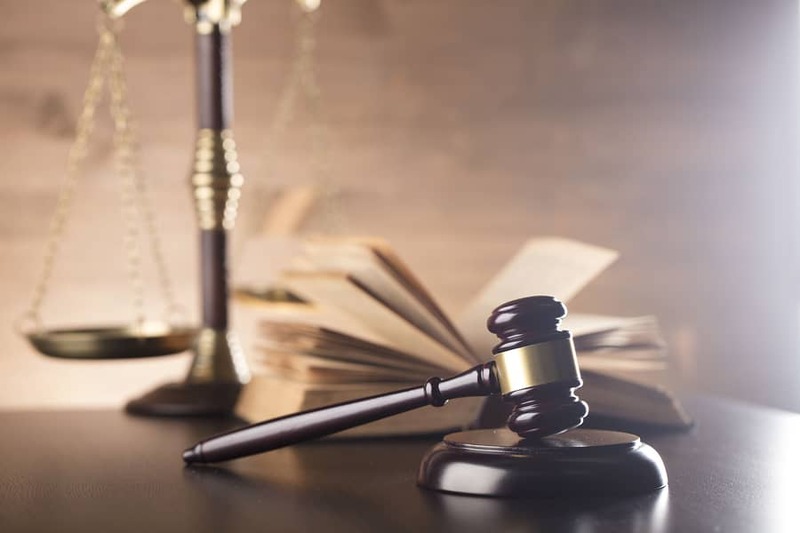 You can arrange for an initial consultation to go over the facts of the case so that you can decide on an effective strategy when your Miami personal injury protection claim goes to court. There is no reason why you should be left holding the bag for other parties that have reneged on their responsibilities. If you are convinced that you have a solid personal injury protection case, the time to contact a Miami Personal Injury Protection lawyer is now. Your personal injury protection lawyer will help you get the judgment you need to pay off all of your bills and reclaim your quality of life. This is your right as an American citizen. Contact us today to hire the personal injury protection lawyer Miami residents rely on in their time of greatest need. Fair Debt Collection Practices – Are you being harassed?